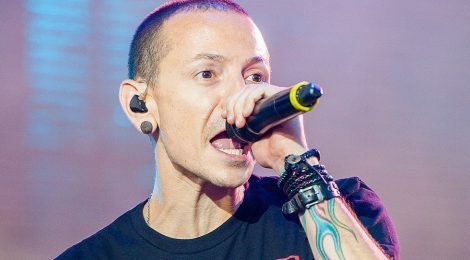 Chester Bennington of the group ‘Linkin Park‘ was a champion for millions, being a voice for so many coping with mental illness while validating and acknowledging their experiences. “Somewhere I belong” is a deeply emotional song. Bennington, who tragically died by suicide, sings about the unbearable loneliness and pain that he feels as he struggles to find people that can relate to him.